I'm so excited for you! Living your dreams is exciting and terrifying all at the same time! Congratulations, can't wait to hear more! 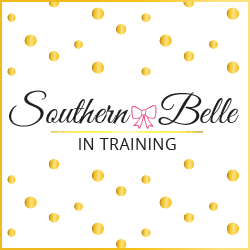 So happy for you and excited for all of the radio content to come on Southern Belle in Training. I know you're going to do amazing at your new job. I hope your first day is wonderful! Yay!!! I am so happy for you girl and proud of you for following your dream! I think it's awesome to have strong career goals but still keep blogging- not just hoping that you'll make it big as a blogger one day. Hope your first day went well! And ps: I'm gonna need to see that Italy recap ASAP because I go in just over 2 weeks!!! So excited! Congrats. I hope your first day is nothing less than fabulous! Yay! So happy for you as you begin your dream job :) I loved Krista's post, as well! I love my day job, and I love blogging, but for right now, I love that my day job is my main focus. What an exciting time, I also thought being on radio is so cool! It is so wonderful to have a dream job!! Congratulations!! omg !! I am sooo happy for you. This is incredible! Keep chasing your dreams #girlboss, i know you can do it! How exciting! I love that you are chasing your dreams! You go girl! So exciting! 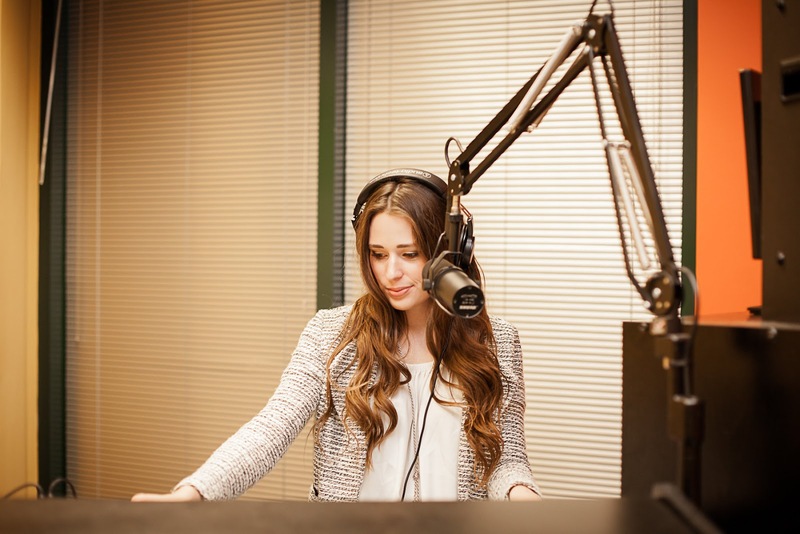 One of my first internships was in Sports Radio and I loved it! That is SO exciting!! I am so happy for you! SO excited for you, Annaliese!